If you’re in Cebu City for this year’s Sinulog Festival, you might want to check out the booths of different local smartphone brands. 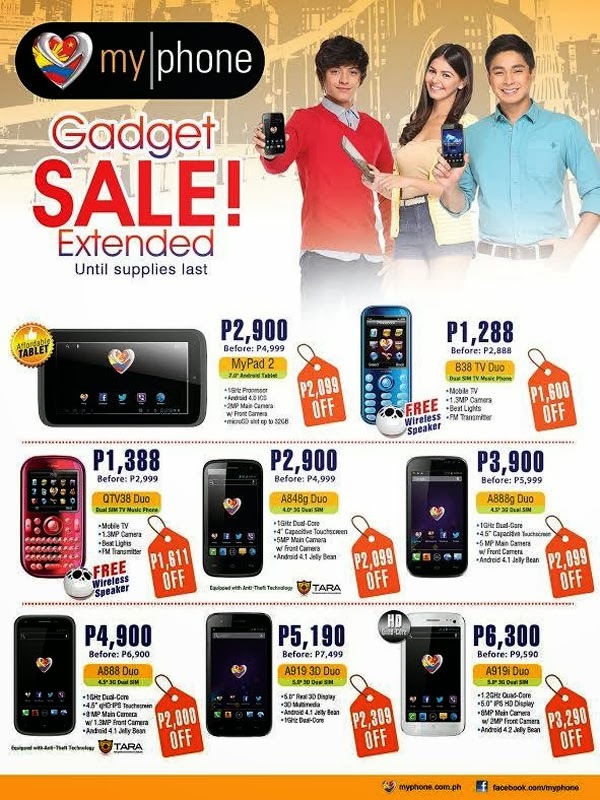 They are offering different gadget promos that you can take advantage of. 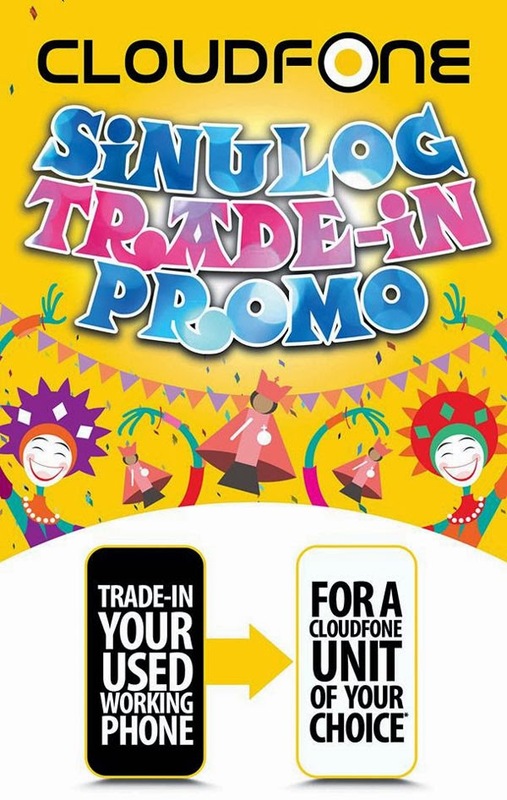 To start with, Cloudfone is offering a trade-in promo where you can exchange any used phone but still working with any Cloudfone unit of your choice. I wonder if you can exchange an old Nokia 3310 for it (just kidding). 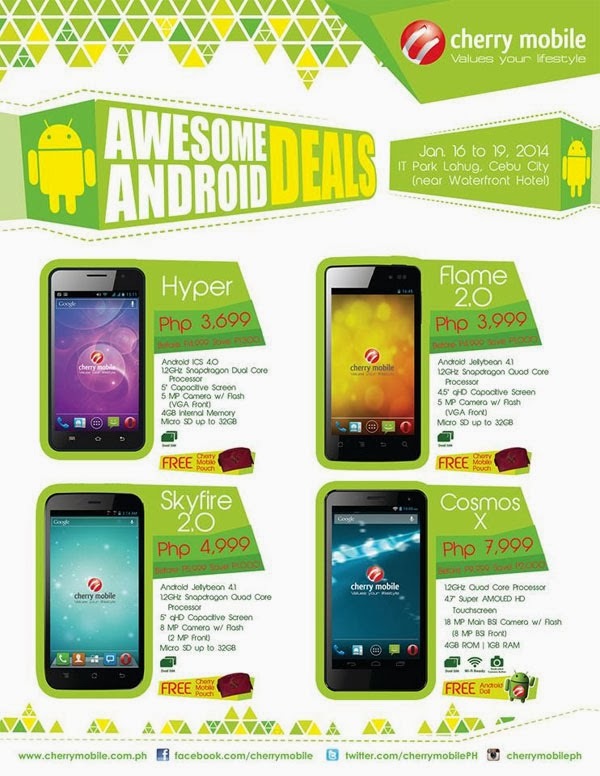 MyPhone doesn’t have a particular promo for Sinulog but they are extending their warehouse sale. 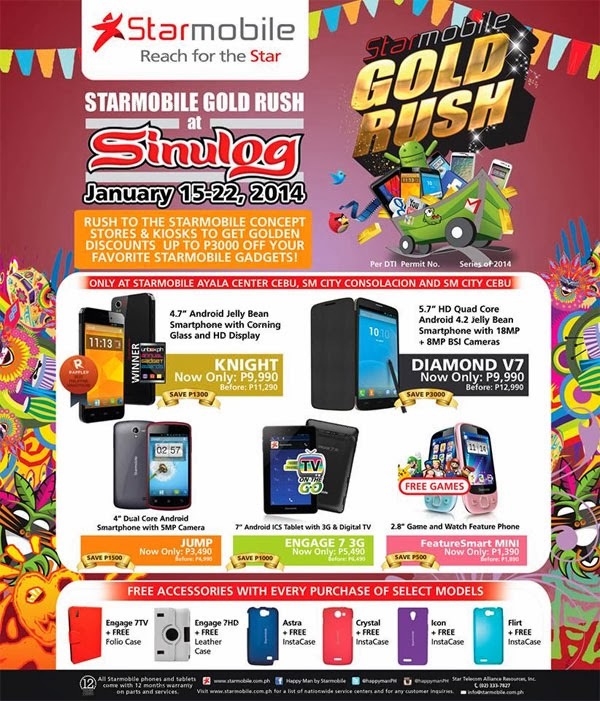 Finally, Starmobile which recently announced their first ever octa-core phablet joins the festival with more than Php1,000 savings on their Starmobile Knight.